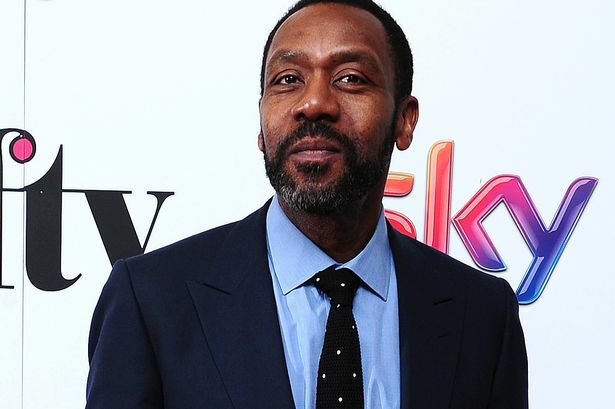 Lenny Henry is to star in the stage premiere of Rudy's Rare Records, a Radio 4 series which has been adapted for the theatre. Lenny Henry is to take to the stage in Birmingham for the first time in a play about a city record shop. The Dudley-born comedian and actor will star in the stage premiere of Rudy’s Rare Records, a Radio 4 series which has been adapted for the theatre. The play will kick off Birmingham Repertory Theatre’s autumn and winter season when it opens on September 4 for a 17-night run. He said: “I’ve performed comedy gigs many times in Birmingham over the years, but this is my first straight acting role in the city and the first time I’ve been on stage at The REP, which is something I’m really looking forward to. Based on the radio series, which Lenny co-created as well as starred in, Rudy’s Rare Records is a comedy set in an old reggae record shop at risk of re-development in Birmingham. Lenny plays Adam, the son of shop owner Rudy, who reluctantly moves home to look after his dad and help run the shop. Adapted for the stage by writer Danny Robins, it is directed by Paulette Randall and produced by Birmingham Repertory Theatre and Hackney Empire where it will run immediately after the premiere in Birmingham. The production will feature a live band on stage playing music by Jimmy Cliff, Desmond Dekker, Bob Marley and the Sugarhill Gang. In recent years the comedian has established himself as a formidable actor receiving critical acclaim for his portrayal of Shakespeare’s Othello and as Troy Maxon in August Wilson’s Fences. Birmingham Rep artistic director Roxana Silbert said: “We’re delighted that Lenny will be bringing this brilliant show about three generations of a Birmingham family back home. With Lenny’s inimitable warmth and humour, it promises to be an uplifting evening and I’m looking forward to his REP debut enormously. Other highlights of the Rep’s season include Solomon and Marion to mark the 20th anniversary of the end of apartheid. The play staring the internationally-acclaimed South African-born actress Dame Janet Suzman, is a powerful story about two injured souls searching for redemption in a fragile, post-apartheid South Africa. It will be accompanied by a programme of In Conversations, performances via live link-ups with schools and theatres in South Africa and films celebrating 20 years of democracy.